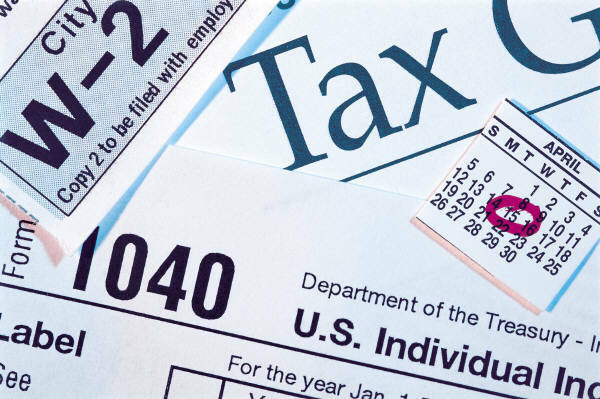 Do I need to submit my Taxes? Each year you need to submit your taxes to Canada Revenue Agency if you want to apply for a tax refund, or if you have been self-employed or want to carry forward or transfer the unused part of your tuition, education, and textbook amounts. I have received a handsome refund this year, and have been pleasantly surprised with the amounts returned previously. If you have been employed in BC, most likely you have paid taxes on your income. Deductions on the income include Federal and Provincial tax, Canada Pension Plan (CPP) and Employment Insurance amounts. CPP deductions go to your pension plan, and EI is compounded in a special fund, that is paid out if you lose your job due to circumstances beyond your control (e.g. if you get laid off).